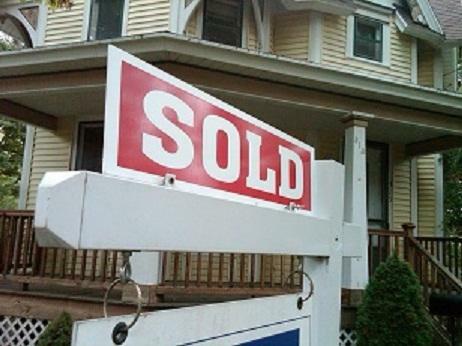 Critics say proposed legislation in Congress could hurt many home buyers in Michigan and the nation. 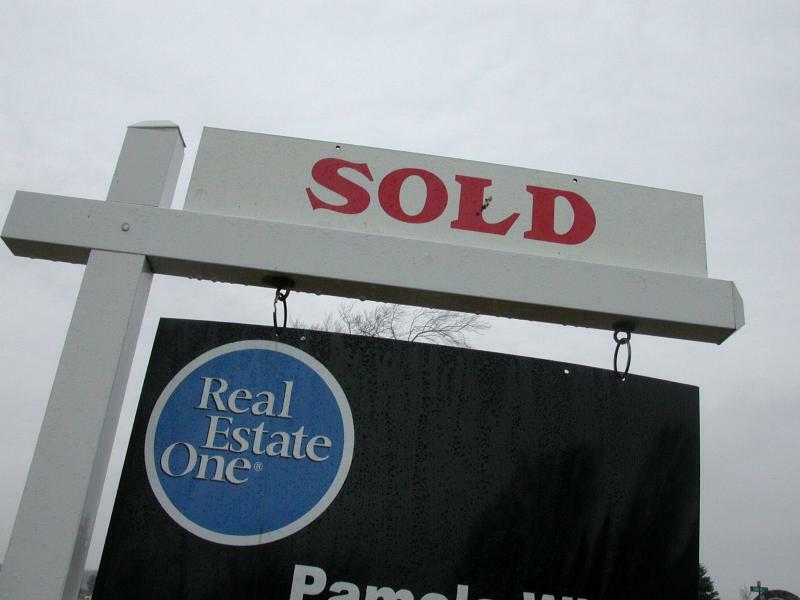 The bills would allow exceptions to new limits on bank fees for mortgages. And it would become easier to give borrowers loans they can't afford. Gary Kalman is with the Center for Responsible Lending. He says the so-called "Mortgage Choice Act" would undermine what he calls a fair and balanced compromise. 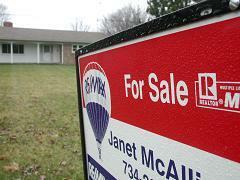 New policies designed after the mortgage crisis are scheduled to go into effect January 10th. They would cap “points and fees” for mortgages at three percent of the total loan amount.